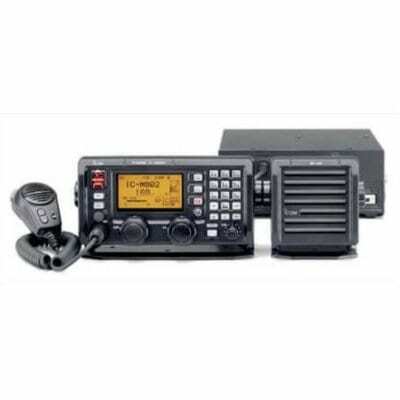 The MXA-5000 dual channel AIS (Automatic Identification System) receiver allows boat owners to receive AIS information (both Class A and Class B AIS signals) on two channels simultaneously and outputs this real-time information to a computer, radar or a chart plotter, thus aiding navigation and collision avoidance. AIS (Automatic Identification System) provides a vessel’s navigation information, in real-time, to the vessel traffic centre such as Port Control of Coastguard Centre or other nearby ships by using digital data over VHF channels. SOLAS vessels are obligated to install an AIS transponder under SOLAS regulations. – Vessel details — Vessel call sign, name, MMSI number, dimensions, type. – Voyage-Related Information — cargo type, destination and estimated time of arrival. – Dynamic Information — latitude/longitude position, course over ground, speed over ground, heading, rate of turn, navigational status. Since AIS (Automatic Identification System) was introduced it has been rapidly taken up as an essential safety aid. Today with the introduction of the MXA-5000 dual channel AIS receiver, owners of leisure and small craft can benefit from this safety technology. 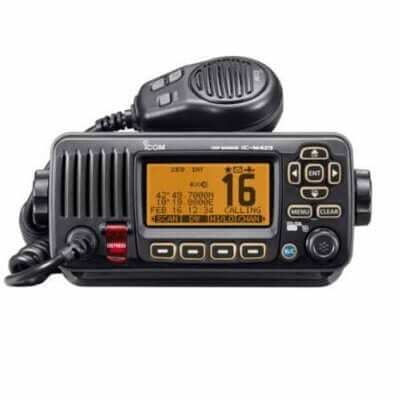 The MXA-5000 dual channel AIS receiver allows boat owners to receive AIS information (both Class A and Class B AIS signals) on two channels simultaneously and outputs this real-time information on a computer, radar or a chart plotter, thus aiding navigation and collision avoidance. These include leisure and commercial boat owners, professional maritime users such as port management, harbour masters, marina management and anyone with an interest in maritime/shipping activity. The MXA-5000 receives both Ch. 87B (161.975MHz) and Ch. 88B (162.025MHz) simultaneously which improves the accuracy of data received. This dual channel receive capability makes the MXA-5000 more flexible for obtaining AIS information from transmitters that operate on only one of the AIS channels. 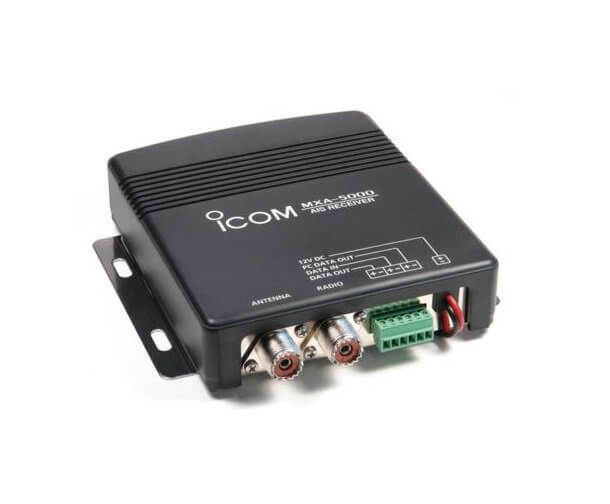 The MXA-5000 has an IEC 61162-1 standard (38,400 bps) interface that uses a RS-422 balanced connection for third party navigation equipment. This allows navigation equipment such as a radar or GPS chartplotter, which accept the VDM sentence format, to show the AIS data on the display. The MXA-5000 has an RS-232C unbalanced connection for PC connection. When used with AIS plotter software, the MXA-5000 allows you to monitor vessels traffic from a PC whether on Land or Sea. When installing the MXA-5000 to a vessel, the MXA-5000 can be connected between GPS receiver and navigation equipment for data input and output. The GPS position information such as RMC, GGA, GNS and GLL formats can be multiplexed with AIS data (VDM format). If you already have a radio antenna installed, there’s no need for adding additional antennas, or to buy expensive after market splitters. 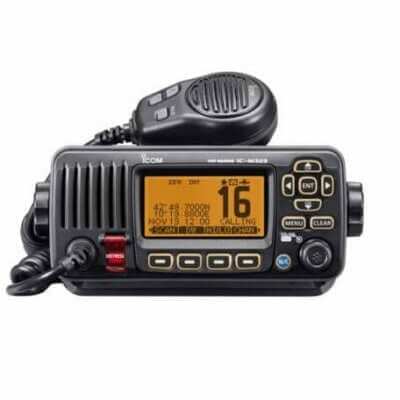 The MXA-5000 splits the input signal for RX and protects itself when the radio transmits. The MXA-5000 has only 132(W)×34(H)×155(D) mm dimensions and weighs only 400g for easy and flexible installation. To use the MXA-5000 with a Raymarine product you will need to purchase a multiplexer, available from all good Marine Electronic Dealers. All prices include VAT and Free UK Shipping, International shipping is calculated at checkout. For bulk orders please contact us. We offer FREE shipping on every order regardless of size or quantity to anywhere in the UK! Shipping and lead times vary depending on the products ordered and some orders will be shipped from different locations. We aim to send all items on a next day service where possible with some larger items shipped on a 3 day service. Lead times are listed on each product so you know the worst case scenario before ordering. In most cases these lead times will be improved as we keep a large selection of products in stock. If you need a product quicker than the stated lead time please contact us. Smaller shipments are sent using UPS or DHL next day service while larger shipments are sent using Davies Turner and DHL. We offer international shipping for every product we offer to anywhere in the world. Price’s are calculated when the chosen country is selected upon checking out. Belgium, Bulgaria, Croatia, Cyprus, Denmark, Egypt, France, Germany, Gibraltar, Greece, Guernsey, Italy, Japan, Malaysia, Malta, Monaco, Morocco, Netherlands, Norway, Poland, Portugal, Republic of Ireland, Russia, Spain, Saudi Arabia, Singapore, Switzerland, Sweden, Thailand, Turkey, United Arab Emirates and the United Sates of America. For other international countries please contact us or call +441752 604603 and we will be happy to help. Please note international shipping quotes are an estimate only and are subject to change without prior notice. We understand that sometimes you need an item with great urgency. Please contact us before ordering to discuss how we can help you get the items you want when you want. Bespoke direct drive delivery services are available when required. Some of the products we supply are made to specific customer requirements. Please ensure you note the specific lead times listed on the product page before ordering. For more information on lead times or to discuss your requirements please contact us.